So, what were you doing during the great Facebook outage of March 2019? Did you have withdrawals? Think about the paying advertisers! They lost their access to their targets for more than 20 hours. So, who should pay for the lost opportunities. 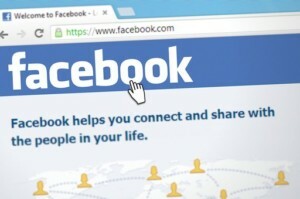 Facebook says it was human error – a line of stray code perhaps. S*#t happens. But any web developer worth their salt does upgrades/fixes/changes on off hours. Hard to find an off hour when you have global reach. Here’s an opinion piece on the subject – that feels that Facebook must be accountable for the blackout.